5 Haven’t You Installed Windows 10 Yet? Windows released their latest version about a month ago. They went on taking a brave step by providing it free of cost for Windows 7, 8 and 8.1 users. 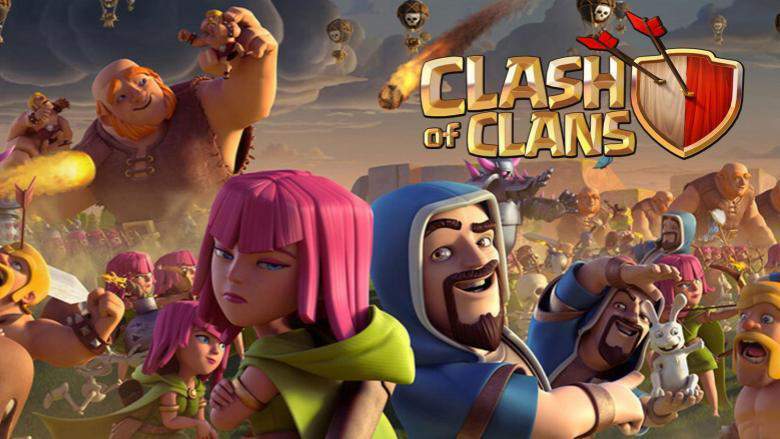 As a result, nearly a million people upgraded to their new OS. We don’t know the real intention of Microsoft either. Anyway, Windows 10 undoubtedly got a massive popularity. Many of my friends desperately waited hours to get their PC upgraded. There are several reasons why you should upgrade. The first one, Windows 10 is the latest version. The new version of anything is advanced. Here also, Microsoft has included a handful of additional specs like Cortana and Edge. 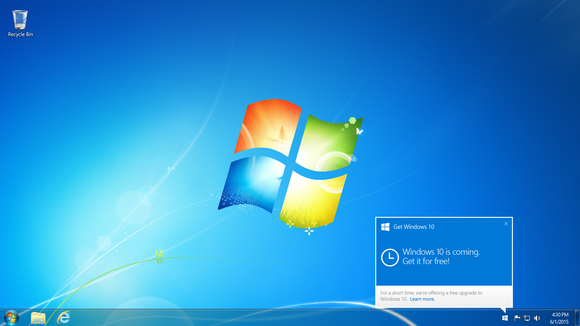 The lack of start menu brought many negative feedbacks on the last update (Windows 8). That’s why it is back now with the new one. Command prompt has become innovative by getting keyboard shortcuts feature. Notification center and app support across multiple platforms are another two specs of Windows 10. Oh, haven’t you installed the latest Windows on your PC yet? 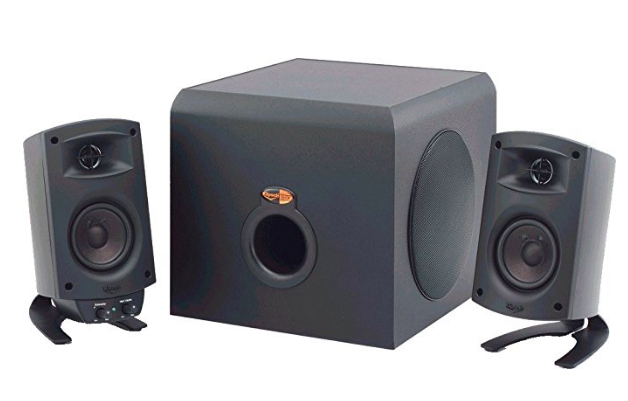 Do you have a plan to do the installation? Then, read this post completely. 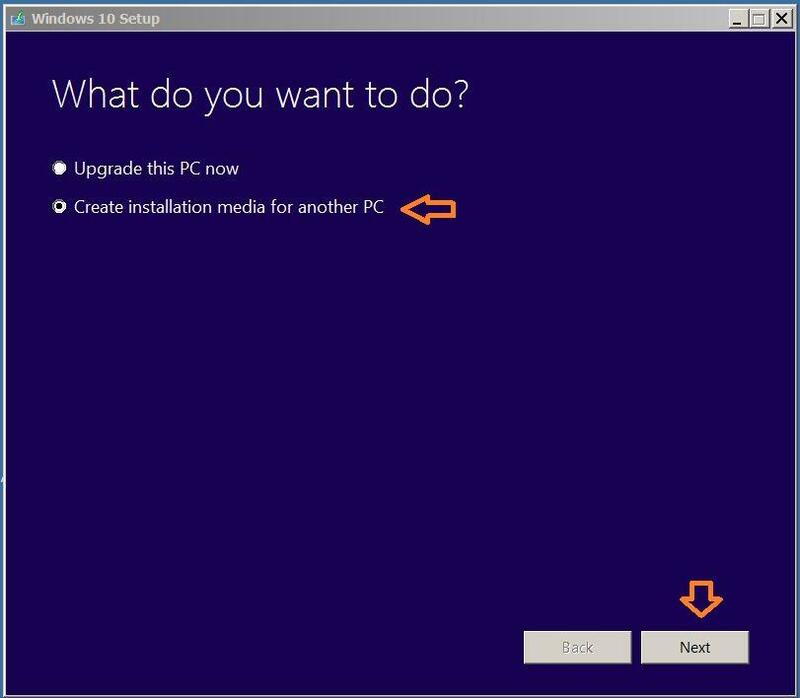 This will help you installing Windows 10 on your PC or laptop. You can install Windows 10 by three different methods. I will be explaining each one in this post. Decide what is most convenient for you and then go with it. Before that let me give you an overview of the requirements. Be sure about the specs of your PC. 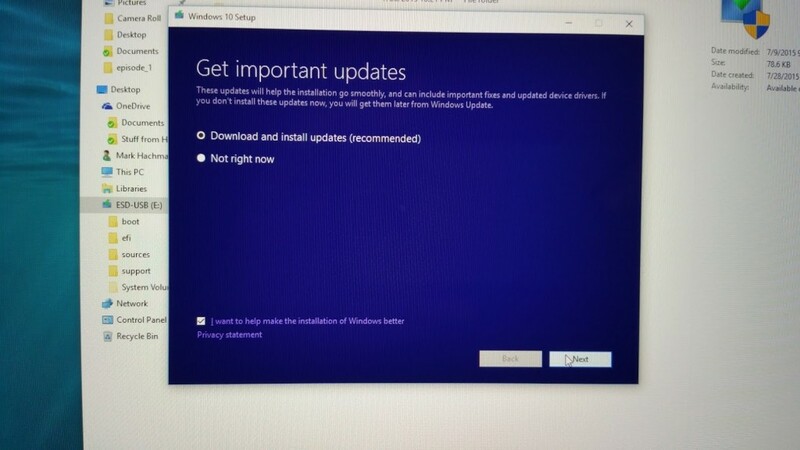 It is the common way to install/ upgrade Windows 10 on your PC. Just skip this method if you are a Windows XP/ Vista user because you can’t make use of this. 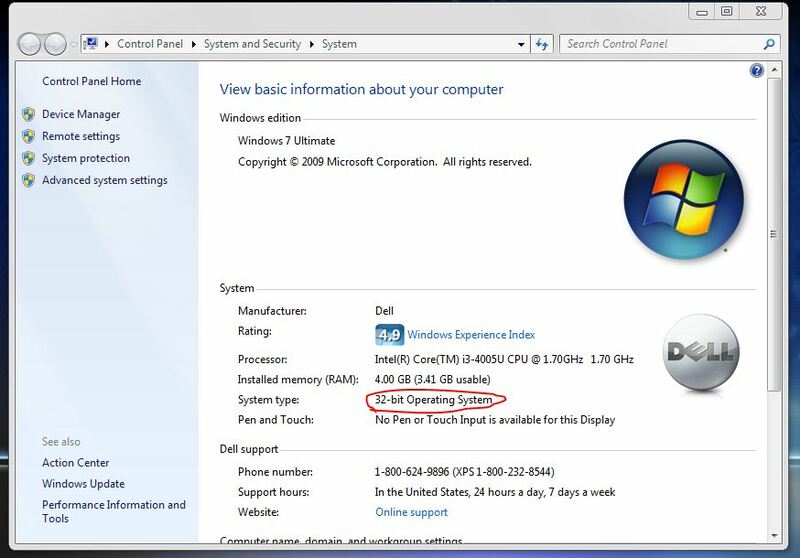 Windows provide an option to upgrade for their Win 7, 8 and 8.1 users. You won’t really need to do anything. The process will be initiated by Windows itself. What you have to do is confirming the upgrade process. I recommend you to wait some time if you have no hurries. Windows 10 is a new OS. So, certainly there should be some bugs and incompatibility issues. Waiting for some more time will only do good to you. Microsoft wants all their customers to switch to their new version. Hence, you will get a free chance to upgrade. You must activate the automatic updates option. After that, you will be able to see a small box on the right bottom of the screen (just above the taskbar). Check the image to have an idea of how it looks like. Chances are high your PC may download Windows 10 files in the background. You will be shown such a notice while downloading. 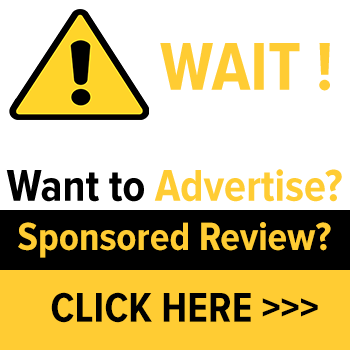 Click on it to complete the upgrade process. 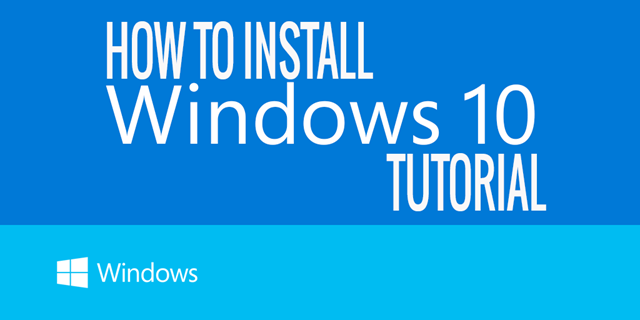 This is the simplest way for installing Windows 10. According to Microsoft, it will take not more than 20 minutes. But everything depends upon your internet speed. What if you don’t get an invite to upgrade? Is there any option? This was the trending topic after the launch of Windows 10. People were driven crazy by not getting the invite. That’s why Microsoft introduced another method. Follow this if you desperately want to get upgraded. Also, notice that your XP/ Vista or earlier versions won’t be updated. Visit this page on the Microsoft’s website. This is the official page for the manual installation/ upgrade process. Scroll down to the bottom. You can see two buttons saying ‘Download This Tool Now’. Wondering why two buttons? Apparently they are meant for two types of machines. How to find what is meant for you? Read the next step. Go to the desktop and right click on My Computer. Then, select Properties (or press Alt+ Enter simultaneously). Now, you are given with some details about your PC. Check the text right to ‘System Type’. Go back to the Microsoft page. If your System Type is 32 bit, click on the first button or else choose the second one. (Don’t want to visit Microsoft website?? Here are the tools for 32 bit and 64 bit). Open the tool after the download is completed. Select ‘Upgrade this PC now’ from the upcoming Wizard and click ‘Next’. 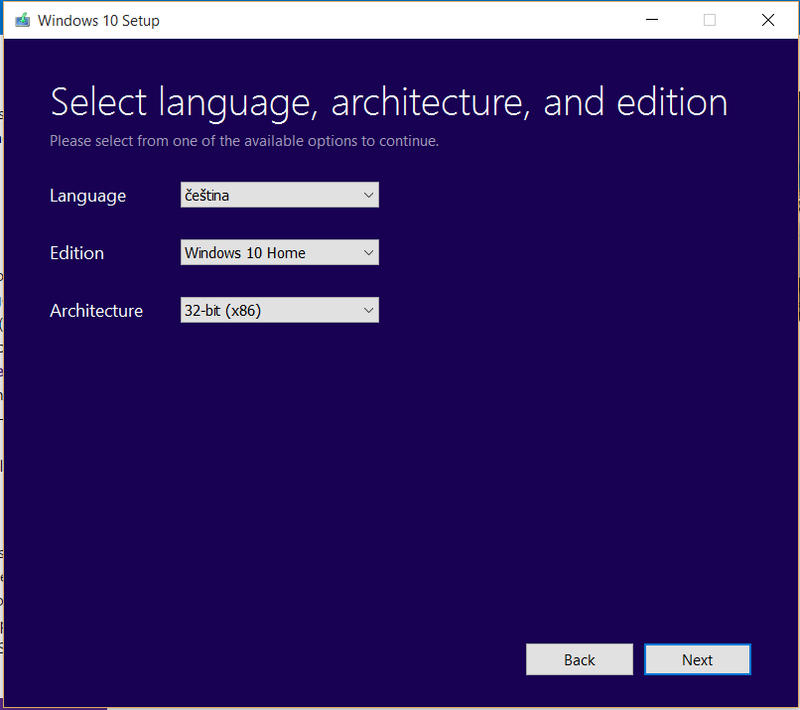 Then, you have to choose the language, bit size and edition of Windows 10. After the selection, click on Next. It will take some moments for the completion. Then, turn ‘Download and install updates’ option On. Otherwise, some drivers will not be downloaded correctly. That’s all. You have successfully installed Windows 10. Is it possible to install Windows 10 if you don’t have an Internet connection? Of course, it is. No matter you want to upgrade your Pc without an internet connection or proceed with a clean installation, follow the steps given below. Proceed till the fourth step of the #2 method. 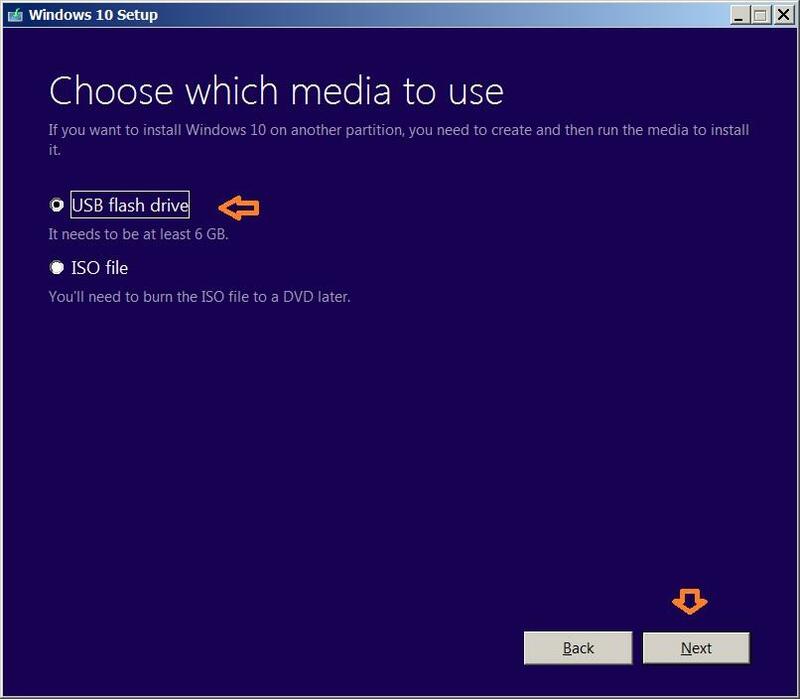 Here, you need to select the second option that says ‘Create installation media for another PC’ and then click on Next. Again, you will be provided with two options. First one- USB flash drive and the second one- ISO file. Go with the first choice if you have a flash drive with at least 3 GB free space. Or else, select the second option to burn a DVD. (Here I chose the first one). Before that you have to choose the language, edition and architecture. Don’t click on Next before plugging the drive in. Point out the right one in case of multiple items. Then, proceed to the following step. The downloading process will be completed according to the speed of your connection. You need to wait a while. 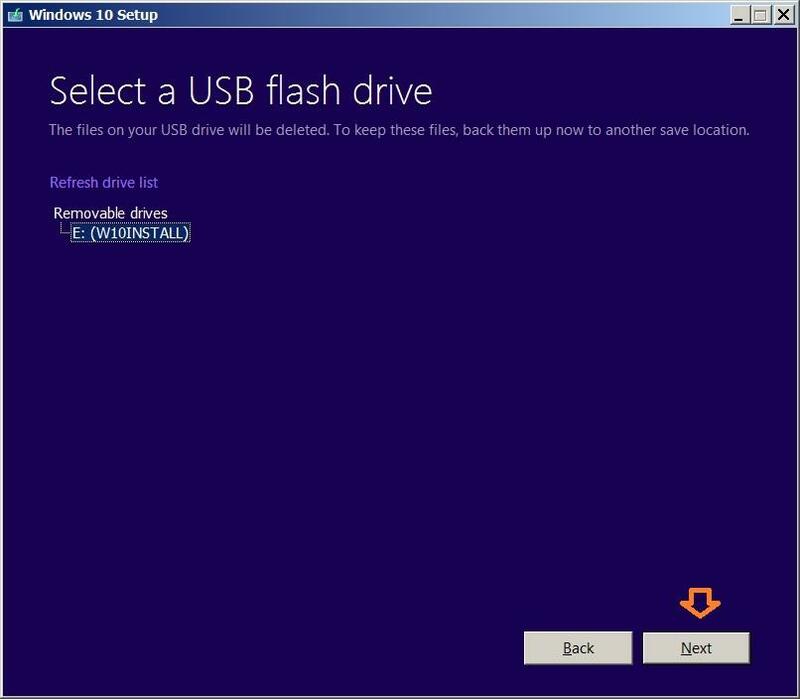 After that, the files should be transferred correctly and the flash drive needs to be prepared for booting. Congrats, the Windows 10 drive becomes ready. If you want to upgrade any system, just plug in this drive, open setup.exe and follow the installation procedure as for any OS. Or, boot from the USB drive for a clean installation. For making the clean Windows 10 genuine, you should have a license key. Haven’t You Installed Windows 10 Yet? 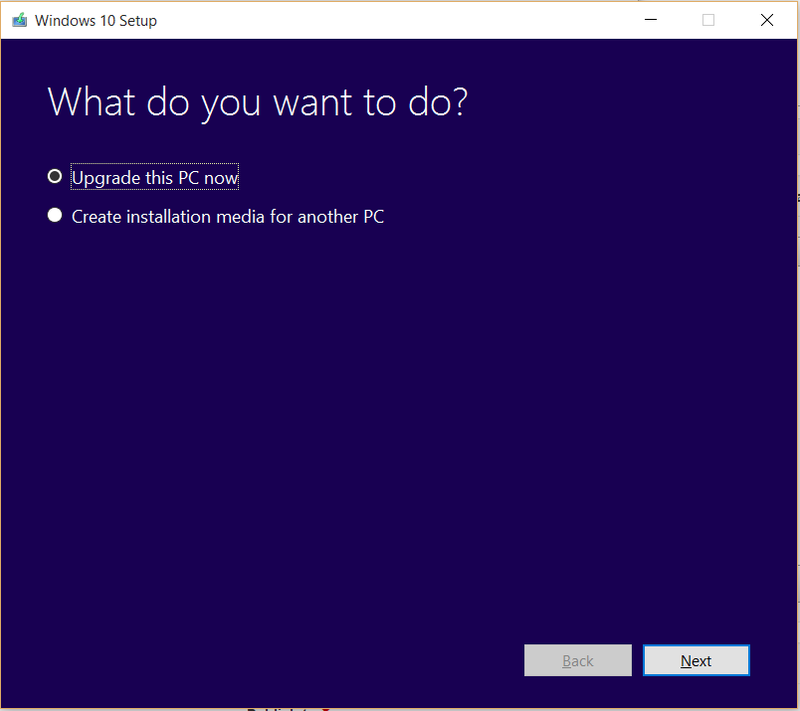 These are the different ways to install Windows 10 on your PC or laptop. I think you now know the complete process for it. Just let me know if you have any doubts regarding this topic. Comment form is waiting for you underneath this post. Do share this post with your friends who are desperately wandering for a way to install Windows 10.